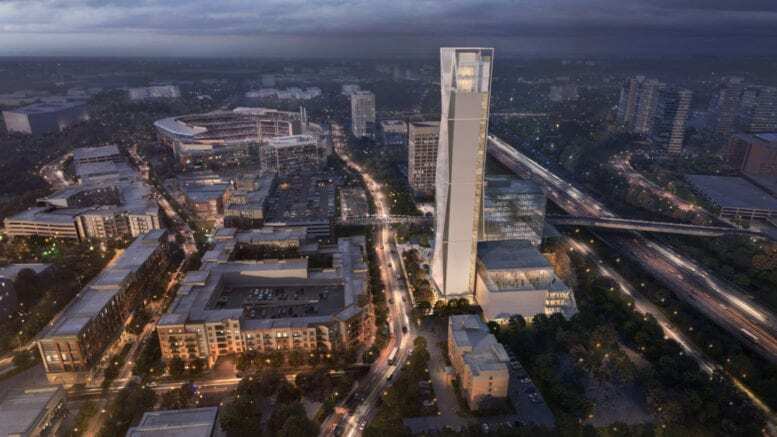 In July, county officials announced that thyssenkrupp, the international industrial conglomerate that is widely known for its elevators, is planning to build offices and a 420-foot quality control center on Circle 75 Parkway, near The Battery Atlanta and SunTrust Park. 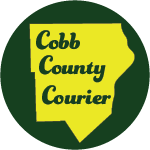 The facility is expected to bring with it more than 800 jobs to the Cumberland area of Cobb County, with average salaries of $100,000 (thyssenkrupp’s own press release puts the number of full-time employees in the complex at more than 900). The facilities are expected to reach completion in the winter of 2020. The building represents a substantial boost to thyssenkrupp’s existing presence in the county. The company has offices in Acworth, Kennesaw, and Marietta. But according to the county’s email, the new facilities bring an estimated $264 million capital investment. [Editor’s note: There are at least two common capitalized versions of the spelling of thyssenkrupp in wide use. We went with the version used in the company’s own literature, which includes only lowercase letters]. Be the first to comment on "thyssenkrupp building near SunTrust Park"